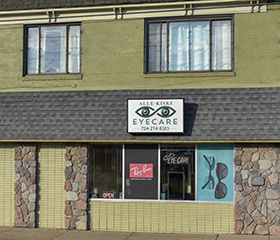 At Alle-Kiski Eye Care, our professional eye care staff will be happy to assist you with your vision needs. 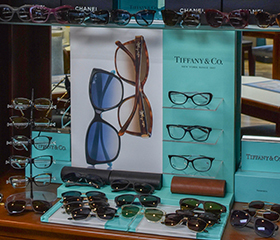 We have treatment options available for everyone. 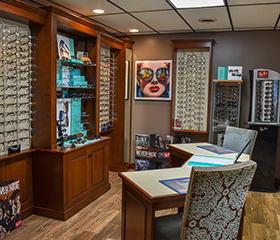 Whether you are interested in making an appointment for a LASIK consultation, have cataracts, need an annual eye exam, or just need glasses, we can help! 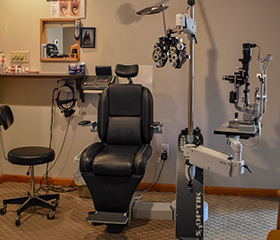 Contact us today to begin scheduling an appointment using the form below, or call us directly at (724) 274-8383.